.Kats cosmetics. 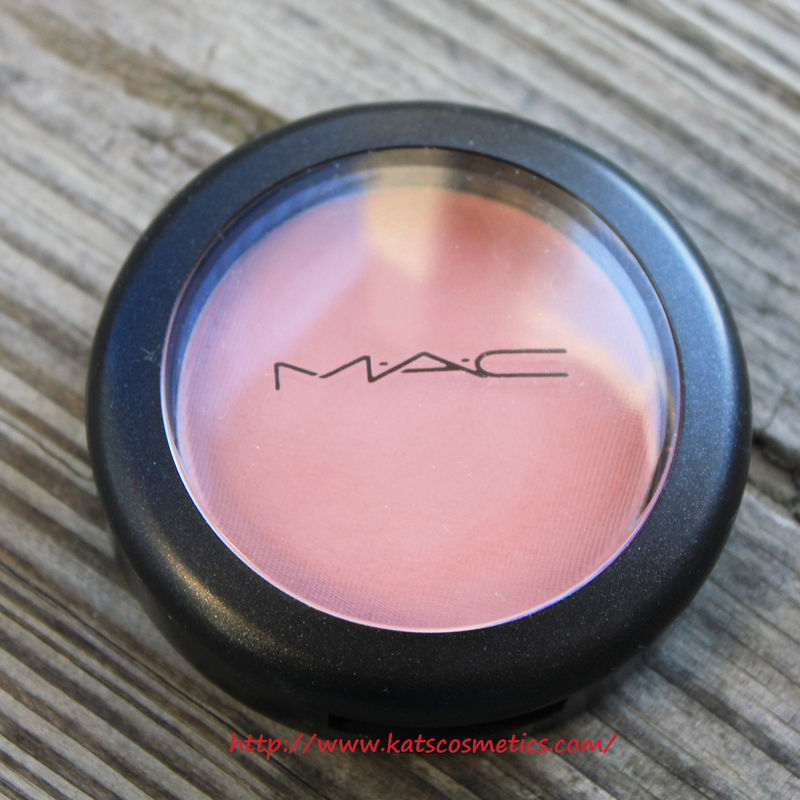 : MAC Powder Blush Mocha Swatches, Pictures & Review - First MAC Blush! 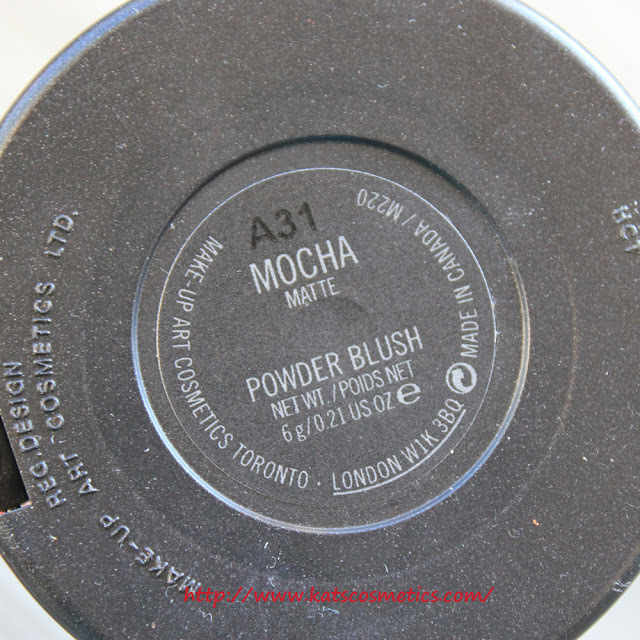 MAC Powder Blush Mocha Swatches, Pictures & Review - First MAC Blush! I had been waiting for the Sephora FFSale, Finally I got the message the night before last night saying it is open public. I tried to place my order but I failed because my stupid bank thinks I spend too much! Plus my account got locked up for 24 hrs... So I tried last night and two of the item had already out of stock!!! I was so mad!!! This is not it.... I tried again my account got locked up again!!!!!!!!!!!!!! 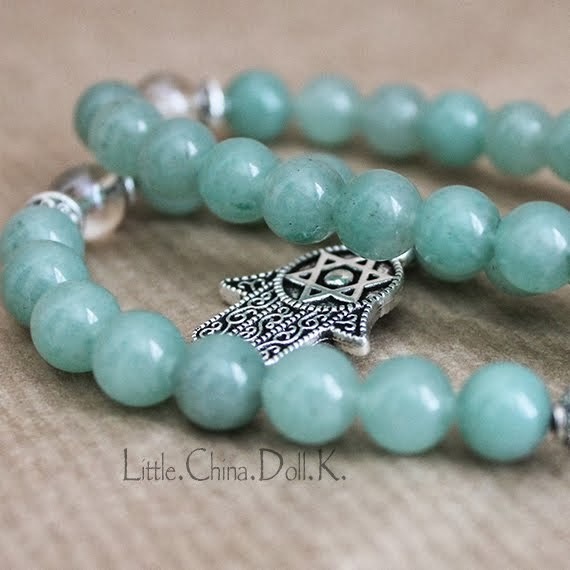 !I just called them this morning they said I still need to wait another 24 hrs to place my order. Ok I don't know if I still want to buy anything from this stupid FFSale....Ugh! Since I am digging in MAC now, I am trying to collect all their blushes. This is first one I got. 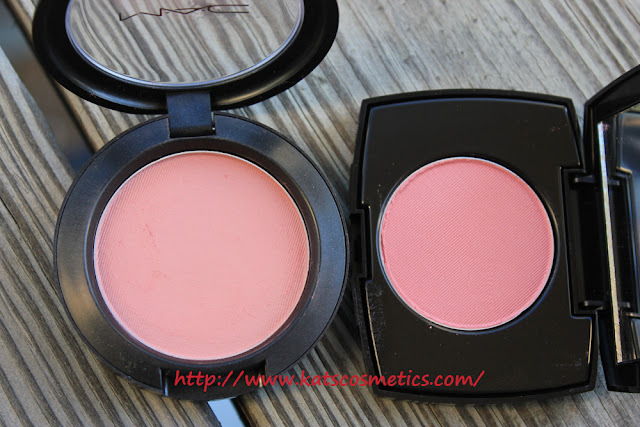 I think I am gonna stick with matte blush for now... I got at Nordstrom for $19.5. The color is really suitable. 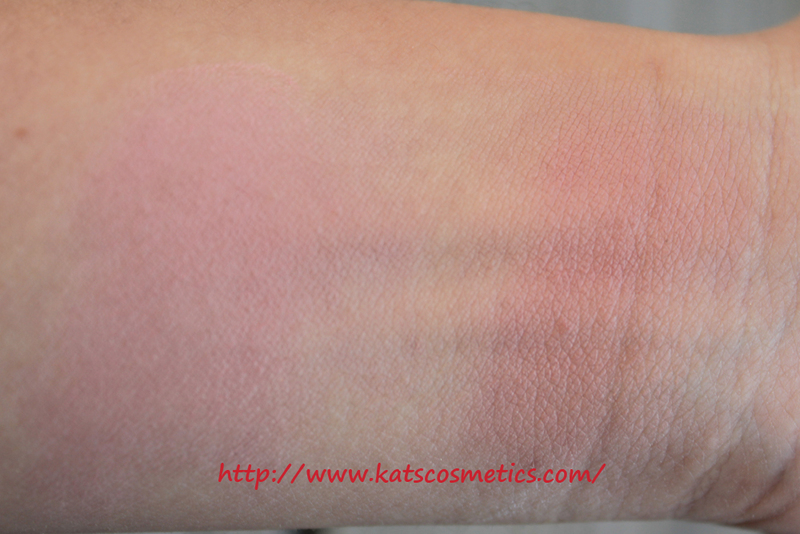 It is not as crazy pigment as those NARS ones, so you don't need to worry about applying too much on your face. I feel like it is more like a light rosy cool tone pink? 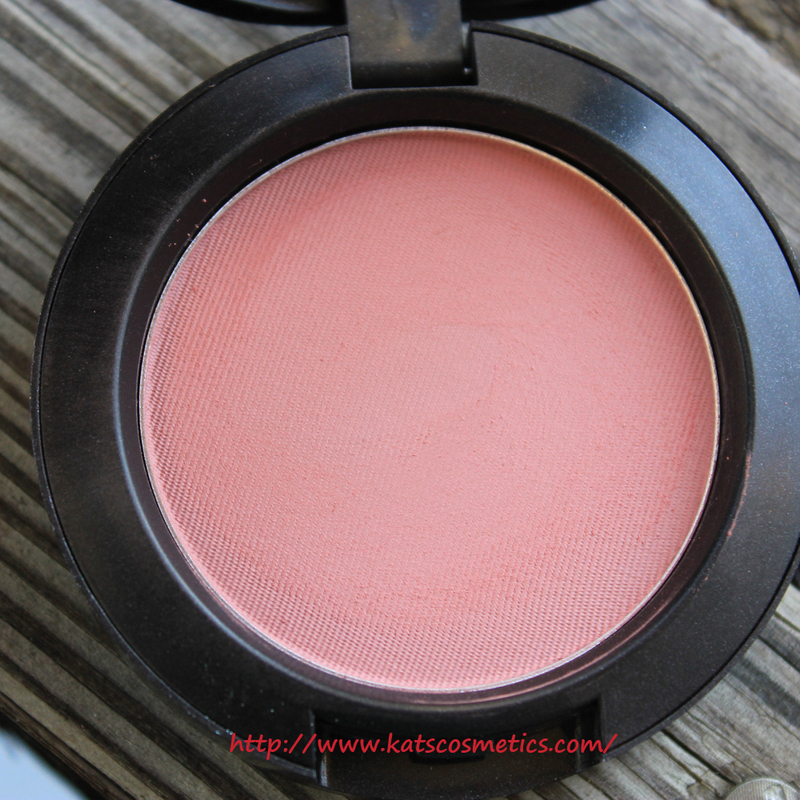 Here is a look I did with this blush. This is not a must have color but nice to have :) The texture is not cream, or I even call it too harsh. 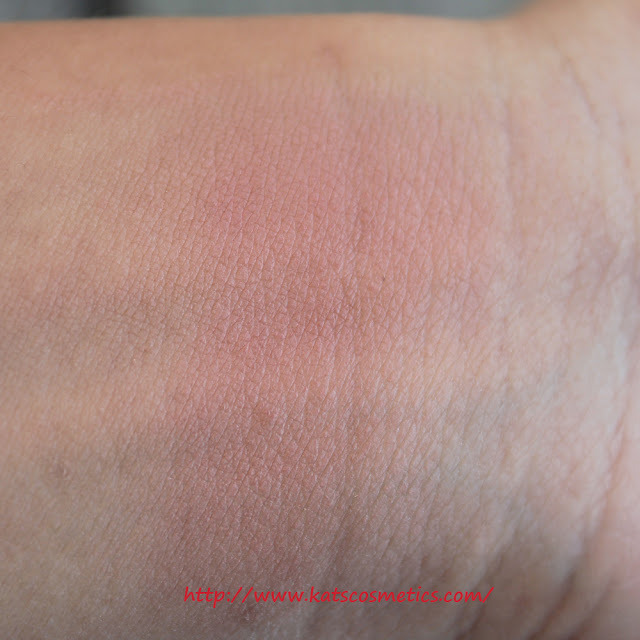 I think maybe this is the reason that this blush is not that pigmented.